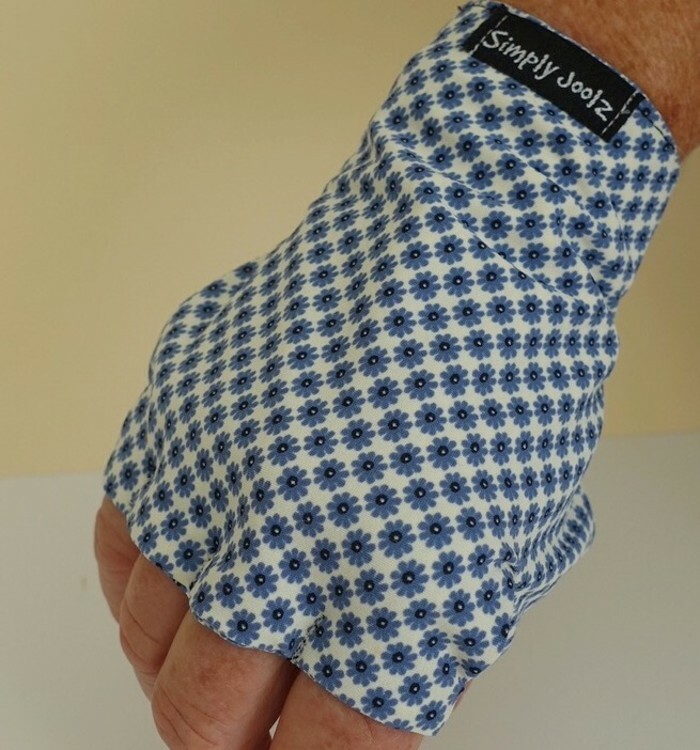 Protect your hands against the sun's harsh rays with Simply Joolz lycra, palm-free sun-gloves. Perfect protection for walking, cycling, canoeing, sailing or being outdoors in the hot weather. Lycra has sun protective qualities..
Sun wear that is easy care wash n' wear.